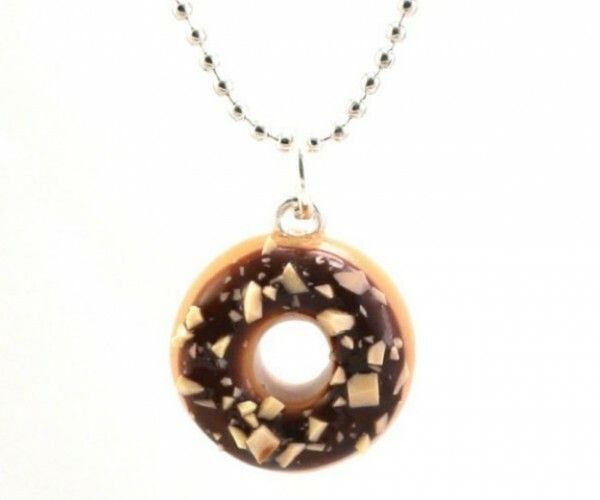 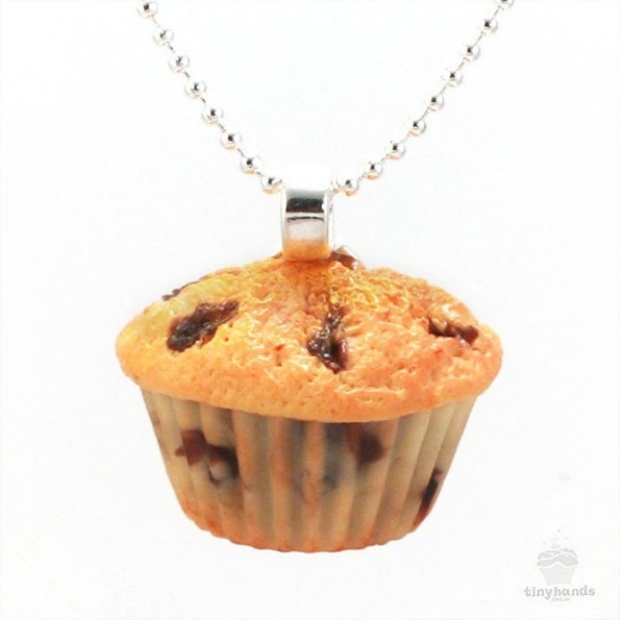 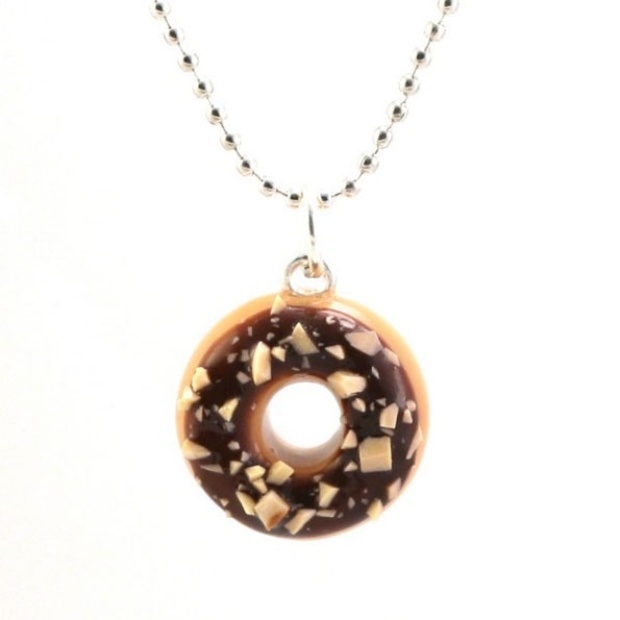 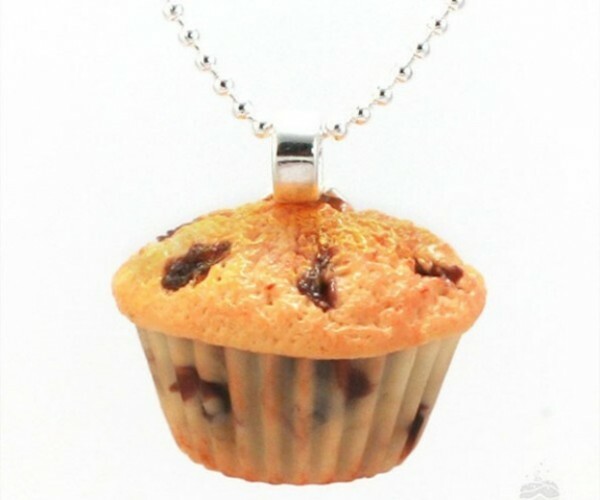 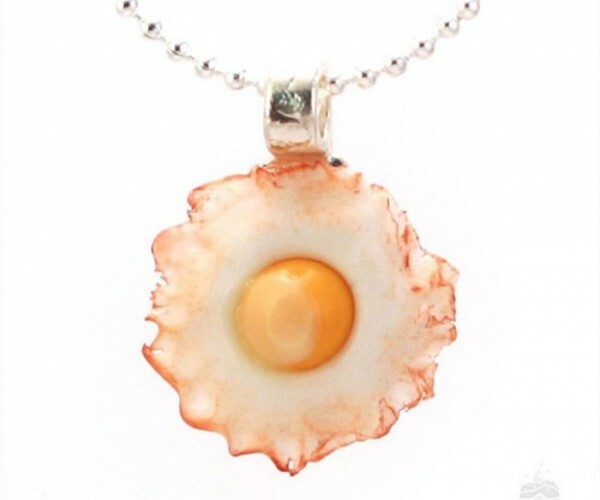 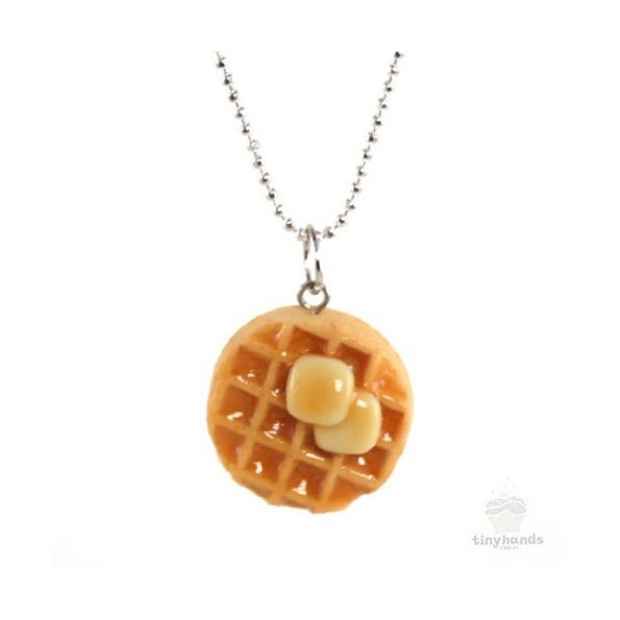 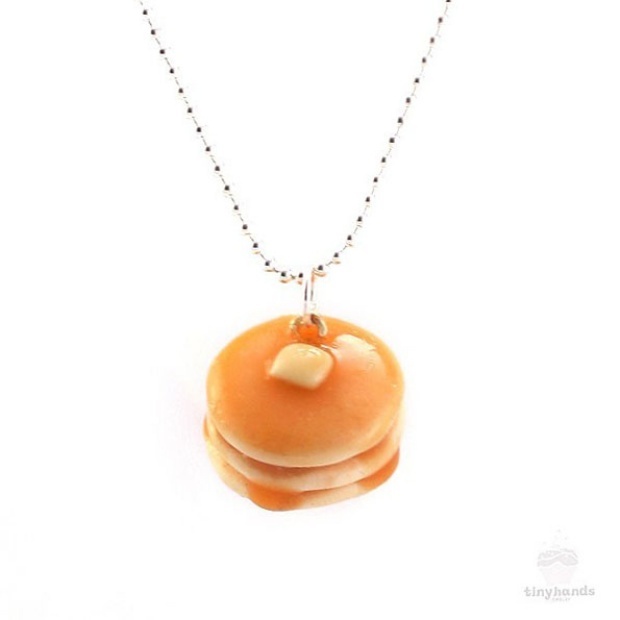 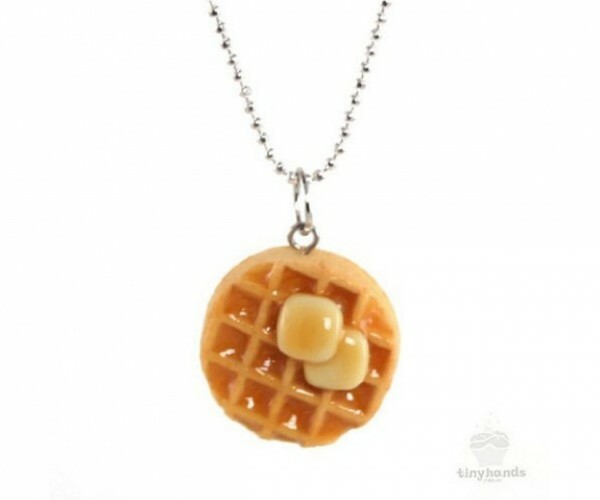 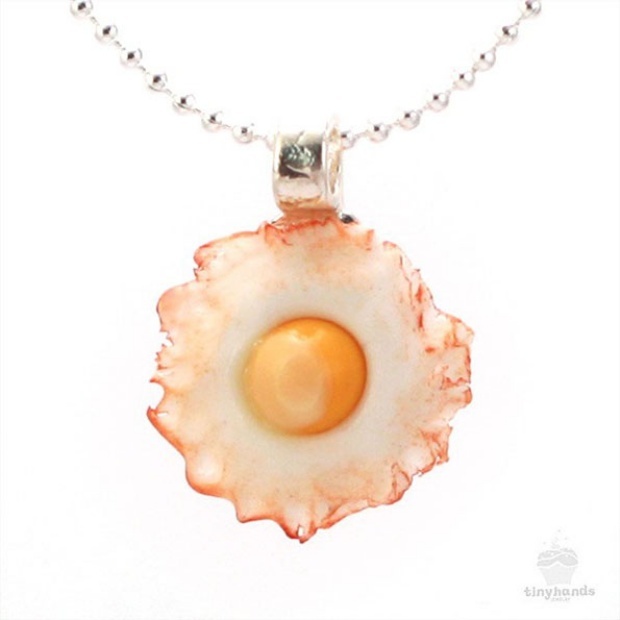 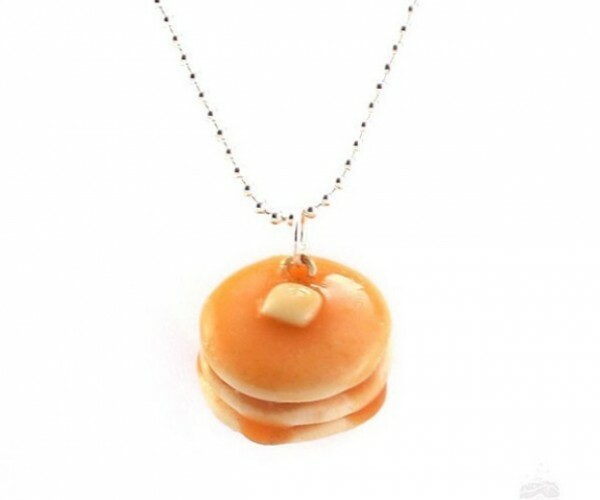 Jewelry inspired by food is nothing new, but Tiny Hands took things one step further by adding another dimension to their necklaces: the delicious smell of breakfast. 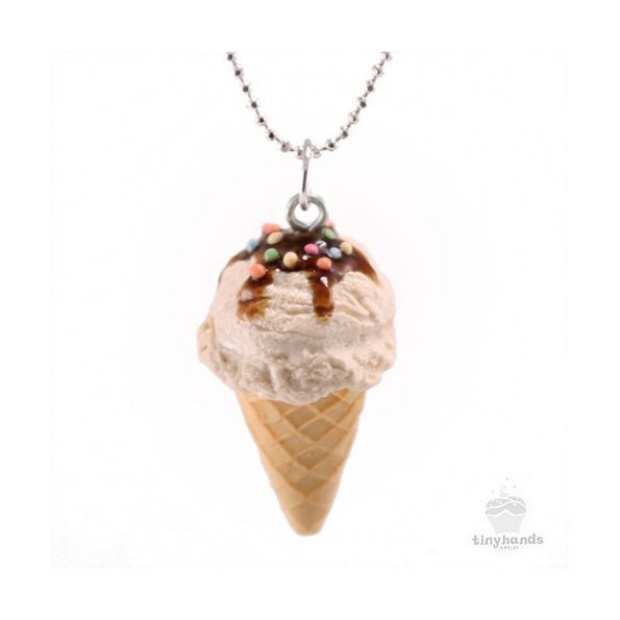 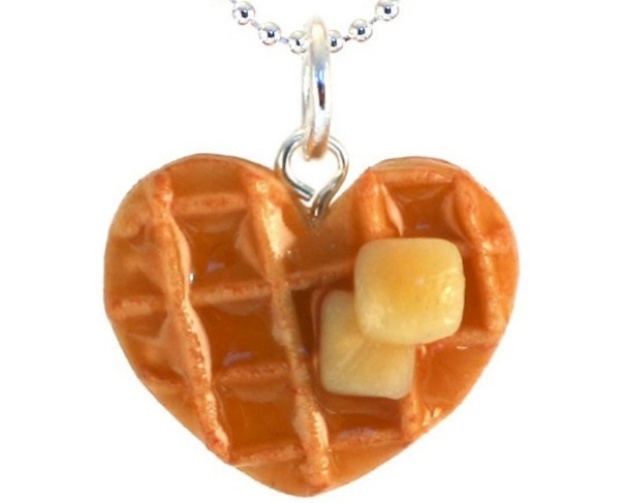 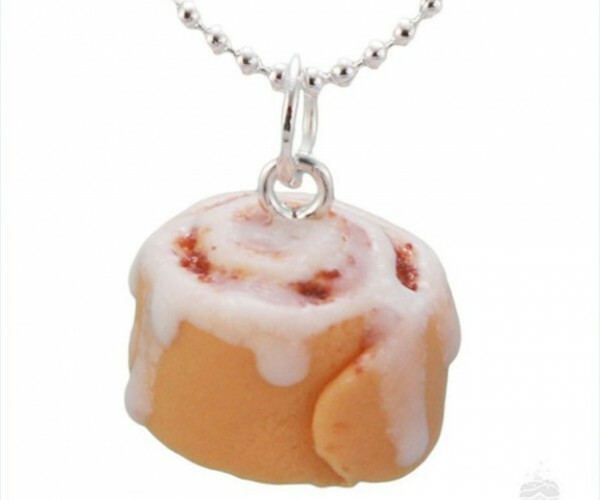 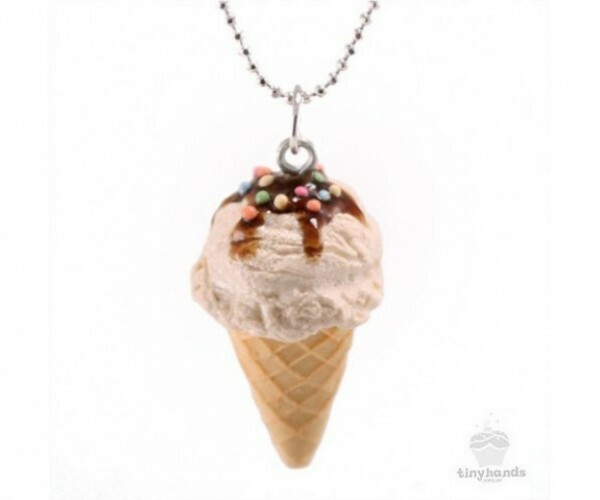 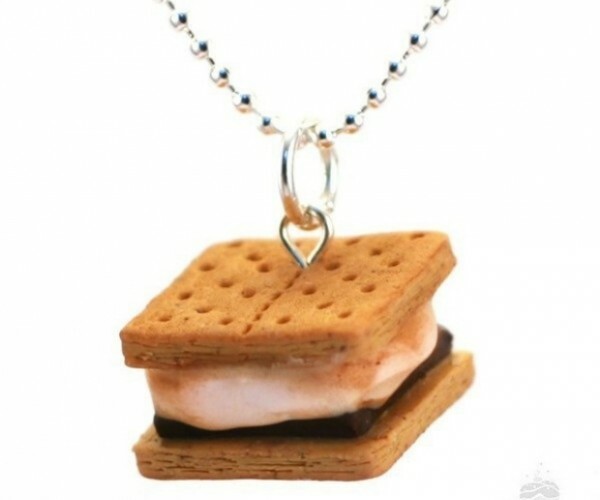 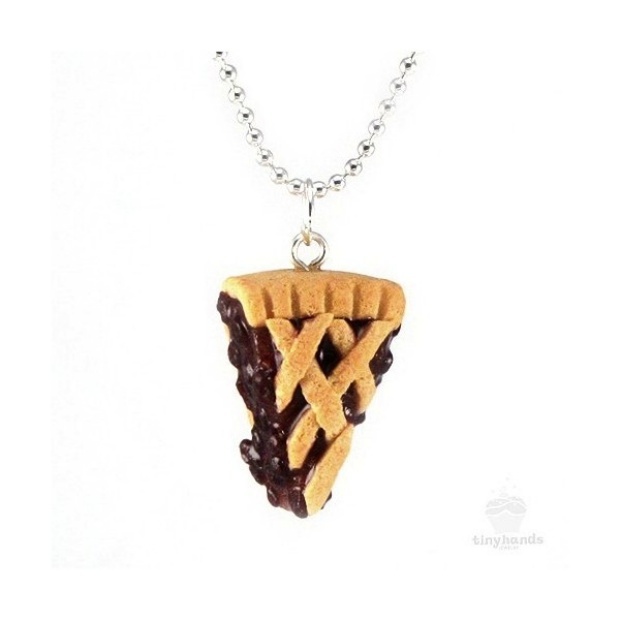 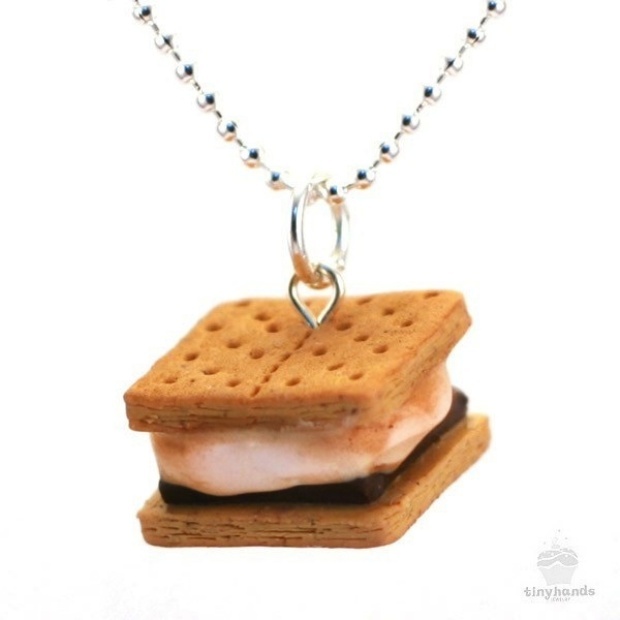 The necklaces are available in a wide variety of scrumptious designs, from waffles and pancakes to smores, cinnamon rolls, and shortcakes. 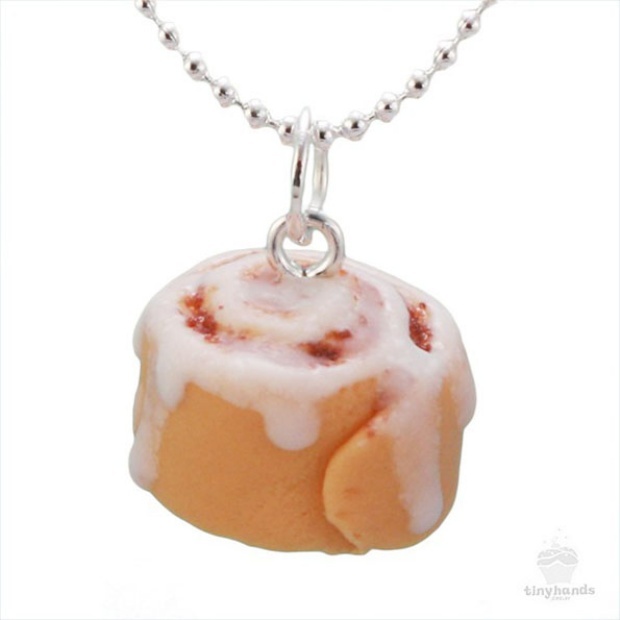 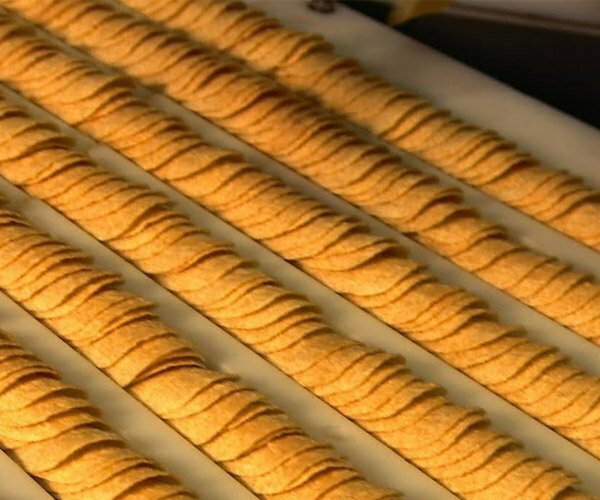 Not only do they look like miniature replicas of the real thing, but they also smell like it, too. 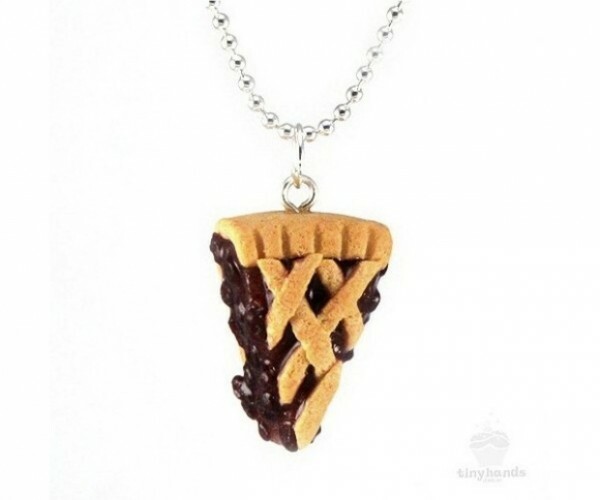 It might not be a good idea to wear it when you’re on a diet though, for obvious reasons. 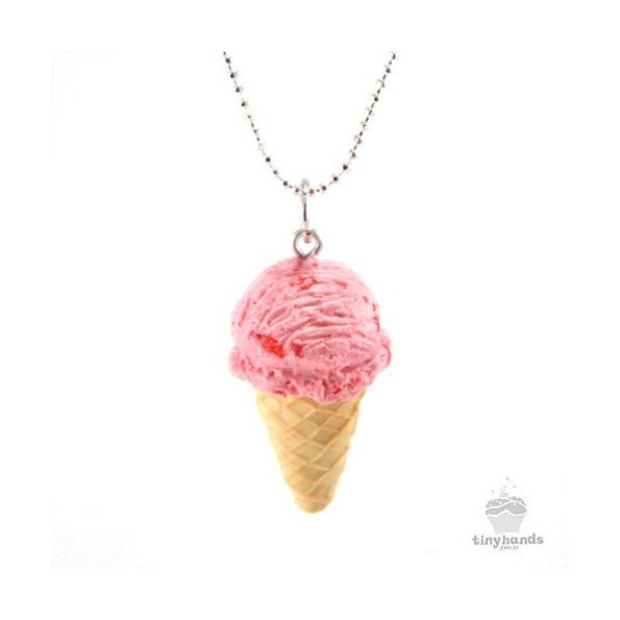 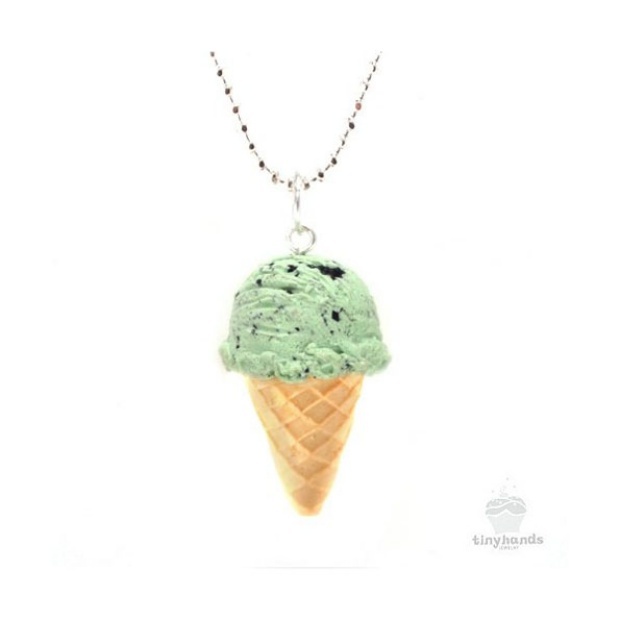 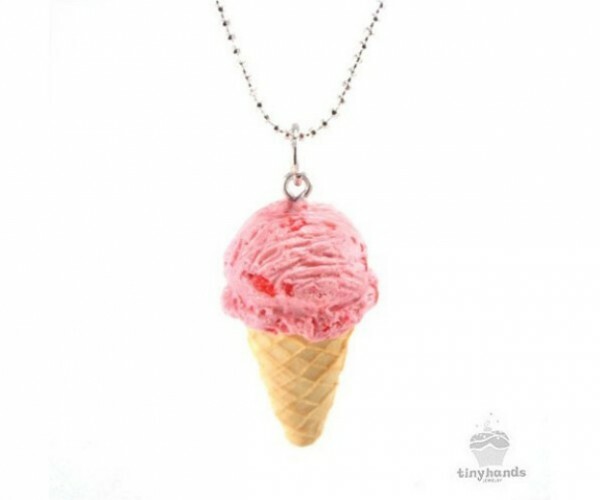 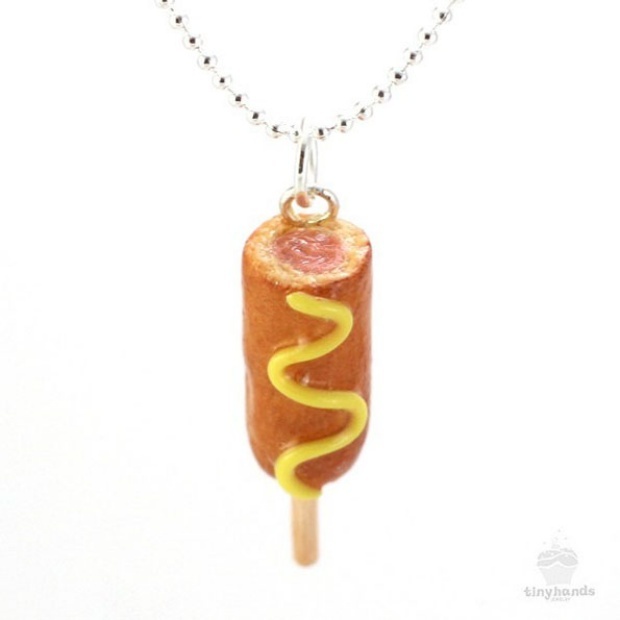 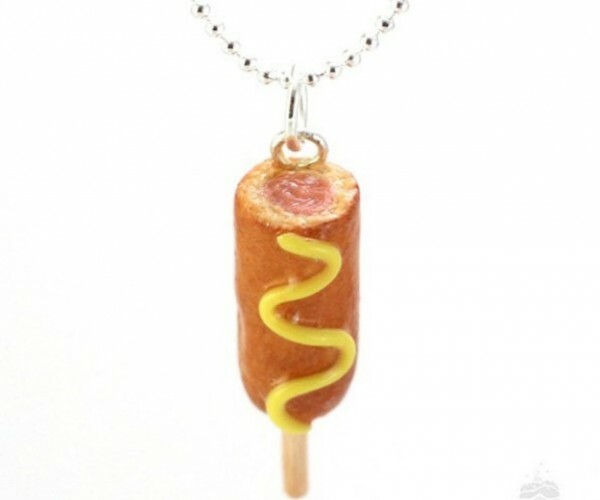 The Food Necklaces are available from Tiny Hands for $21 to $38 (USD) each. 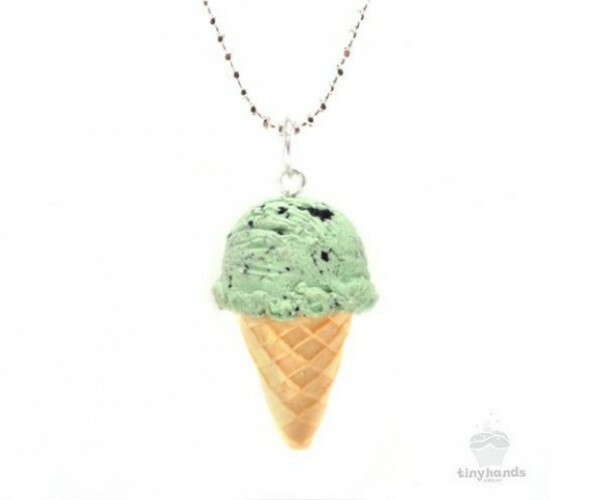 Or, for $25 a month, you can sign up for their Necklace of the Month club, and be rewarded with a delicious pendant every month.